What Microsoft Office365.com, Outlook.com, Sharepoint, Shared Calendars, Office Web Apps, Instant messaging through Microsoft Lync, File Sharing and Web hosting … share to be down at the same time? 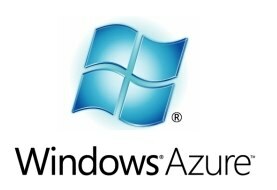 Maybe the Windows Azure Active Directory (WAAD) service ? On 01 Febuary 2013, at 2:04 PM UTC Microsoft Azure experiencing a networking issue impacting Compute in North Central US, East US and West US sub-regions and also the Access Control 2.0 in the West US sub-region. We evaluated that a scheduled network configuration change is the root cause of the issue. The necessary repair steps have been successfully implemented and validated.